The Los Angeles Lakers had higher expectations entering the 2017-18 season, than in previous years. With no draft pick to rescue a failing season and a capable roster in place there is no reason to tank. 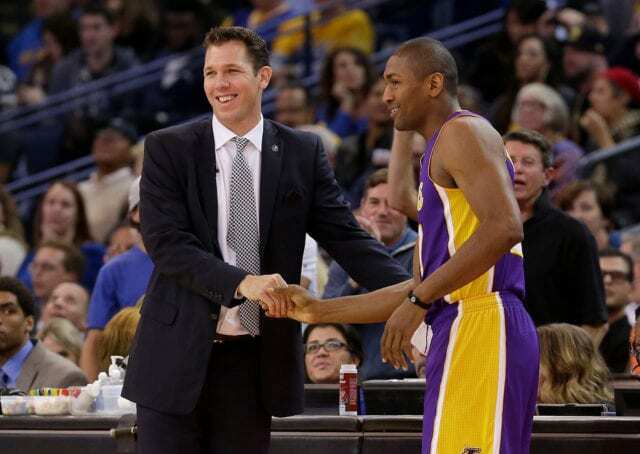 Thus far, the Lakers have gotten off to a 7-10 start, with many close losses and teachable moments along the way. However, the rigors of an 82-game season certainly pile up along the way, as this team needs to figure out parts of the game on both ends of the floor. At times, they have shown how dangerous they can be, demonstrating in spurts the stellar play they are capable of. 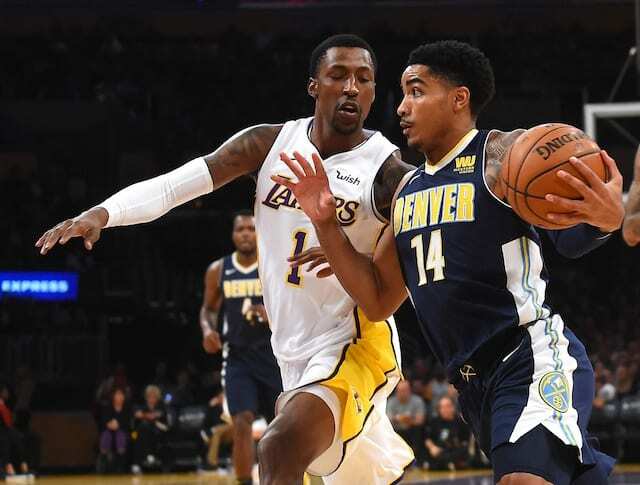 Others have taken notice of their development, pointing to the play of Brandon Ingram and Kyle Kuzma while also believing rookie Lonzo Ball will be fine as his rookie season progresses on. While his answer may be biased considering his affiliation with the organization, one must respect the longtime player’s ability to spot out that they have been successful. He also points out how the young roster will have many lessons to learn along the way, as they attempt to gel and gain that chemistry that leads to success. Los Angeles has also shown resiliency during this season, erasing many double-digit deficits just by playing hard and for one another. The challenge for this roster resides in getting acclimated to each other, with a completely different roster that only has one remaining starter from the 2016-17 season (Brandon Ingram). Walton, just like World Peace, remains confident in his team’s abilities, hoping to help his team focus on both the mental and physical aspects of a grueling 82-game season.